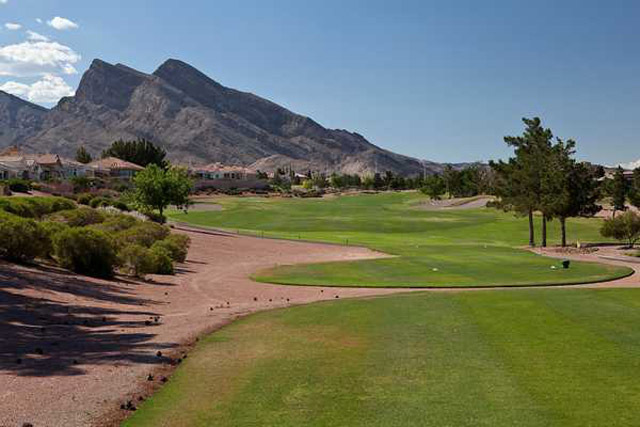 The executive Eagle Crest Golf Course was built in Summerlin. 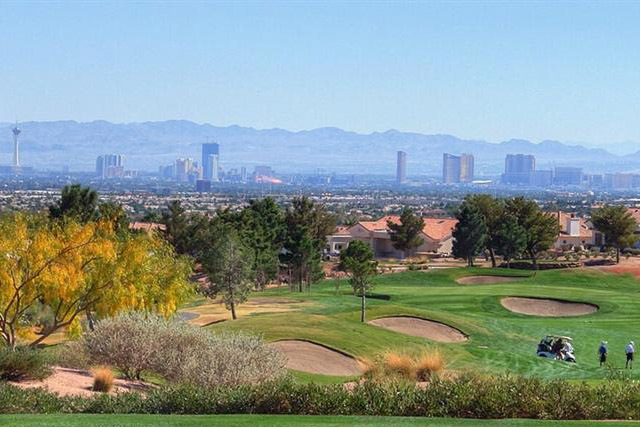 The views of the city are breathtaking from beneath these high points, which dip down into the Las Vegas Valley. 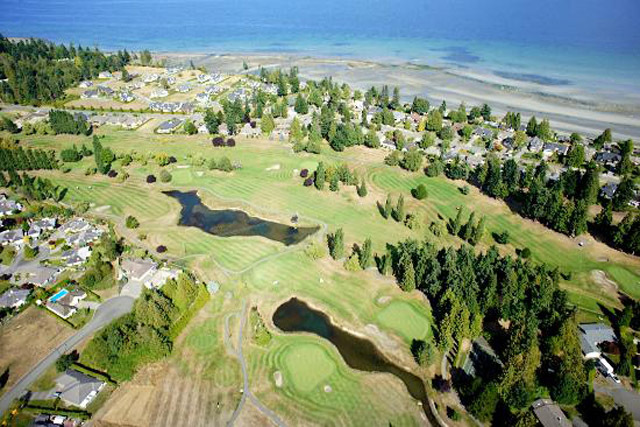 The Eagle Crest Golf Course spans over 4,067 yards. It is a par-60 course with some challenging holes. 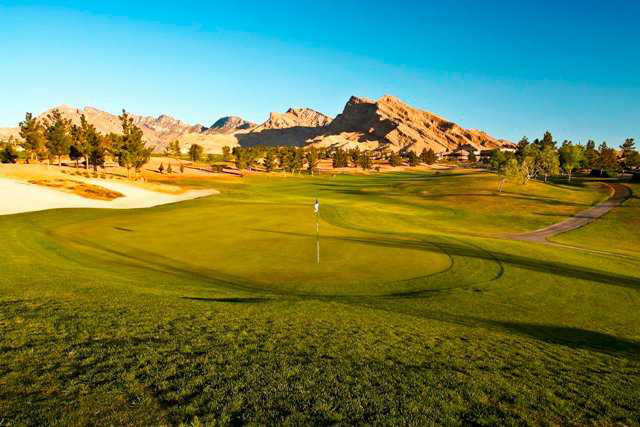 The Eagle Crest Golf Course boasts an 18-hole course that is as good as any championship course in the region. Typically, this course takes between 3 ½-4 hours though it can take longer for those who wish to enjoy a leisurely game. 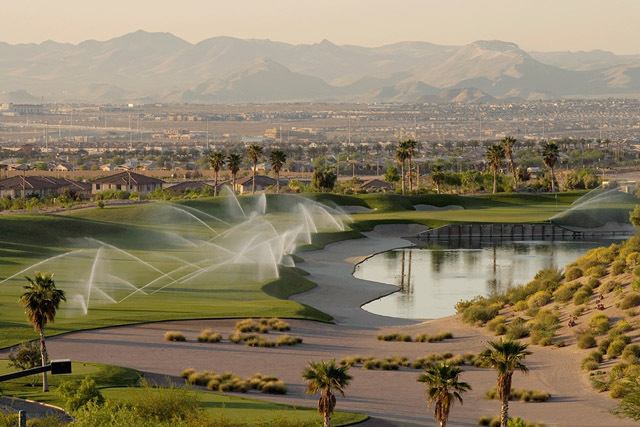 The course was designed by Las Vegas golf course developer, Billy Casper. The picturesque scenery that is partly due to the fact that the Eagle Crest Golf Course is built into the side of a mountain makes the course tranquil and cozy. Of course, that doesn’t mean that the course isn’t challenging because it is. There are three holes with 14 par and the length of the holes vary from between 112 and 224 yards making the holes big enough for plenty of challenge features such as water challenges and bunkers. This is one of the best deals for a practice facility in town so far. We all had our superstar moments with pretty good drives. Good value for money.